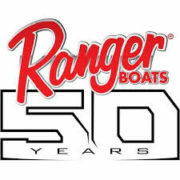 Ranger Boats Celebrates 50 Years! A milestone is defined as “an action or event marking a significant change or stage in development.” 50 years ago, in 1968, the birth of Ranger Boats was a milestone for the sport of fishing. The impact of the company on past, current, and future generations of anglers is indescribable. 50 years may not seem like a very long time, but here is some perspective. In 1968 the Vietnam War was taking place, Hawaii Five-O debuted on CBS, and Mattel’s Hot Wheels cars were introduced to children across the United States. In a small, rural town in Flippin, Arkansas, a hot new boat was rolling off the factory floor. Set up on the downtown square, Ranger Boats welcomed the beginning of a legacy with the production of their first six boats. Led by founders Forrest and Nina Wood, this small town, Arkansas based company was preparing to dominate the bass boat industry. Founded on the principle of “still building legends one at a time”, Ranger Boats has fulfilled this motto for the last 50 years. The brand has continued to evolve and grow, leaving a lasting impression on both professional, and recreational anglers alike. From the aerated livewell, to the top of the line hull design, all the way down to the most minute details, no expense is spared in building a Ranger Boat. Ranger Boats manufactures a one of a kind product, and it is only right for the company to celebrate by continuing this tradition. For 2018, Ranger has introduced the Ranger Z Comanche L Series. This 50th Anniversary Edition boat is designed to represent the Ranger brand to the highest degree possible. Equipped with a Ranger Trail Trailer, available in numerous sleek color patterns, and a fashionable interior, the L Series is a true show stopper. The boat is designed to be the best bass fishing boat on the market. At the driver’s console, there is enough space to mount a graph up to 16 inches in size. Storage compartments abound, providing room to pack ample amounts of equipment for a full day’s trip. Both models, the Z521L and Z520L, are rated for up to a 250 h.p. engine. Watch below as Wade Middleton provides a walk through, and breakdown of the Z521L. The Ranger Z Comanche L Series is designed to be the ultimate fishing machine. 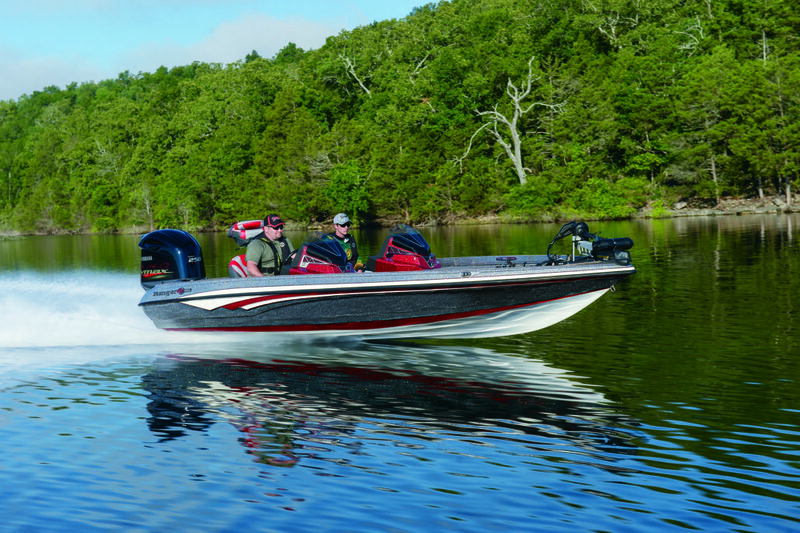 To find a local dealer near you, or to learn more about the new L Series of boats, visit www.rangerboats.com. https://www.americanaoutdoors.com/wp-content/uploads/2018/05/download.jpg 225 225 Shelley Giesecke https://www.americanaoutdoors.com/wp-content/uploads/2017/11/AmericanaOutdoors_GarminWhite_Low.png Shelley Giesecke2018-05-17 18:15:122018-05-18 15:53:51Ranger Boats Celebrates 50 Years!